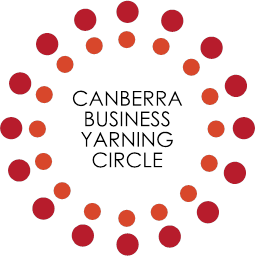 Established in 2015 The Canberra Business Yarning Circle was the first Canberra Indigenous Business Forum. An initiative of ACT Australian of the Year, Manbarra and Torres Strait Island man, Dion Devow, it is sponsored by the ACT Government and recognised by the Indigenous Chamber of Commerce. Since inception it has helped establish, mentor and advise many new Indigenous Businesses. It’s a great place to yarn about business in Canberra. 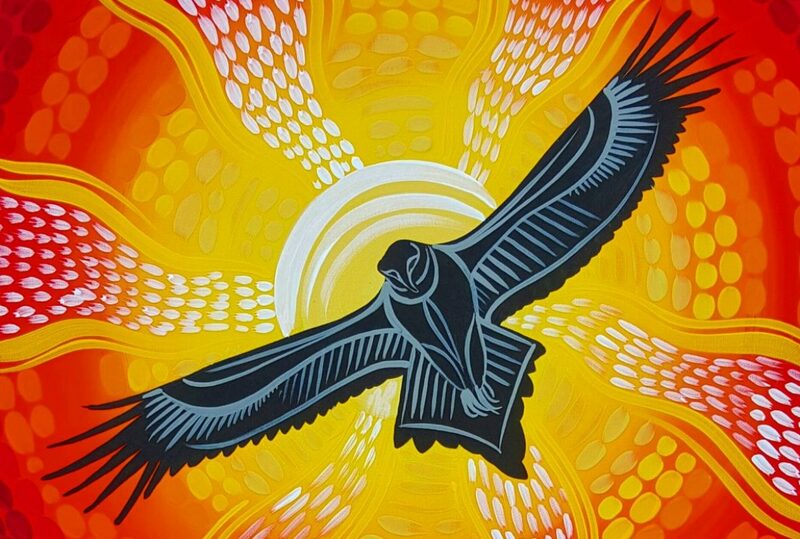 Come and hear some great stories; celebrate Indigenous Business and learn about the Canberra Indigenous Entrepreneurs Program and other Business Support available to business. If you have a business idea or want to know how to get into business join the Yarning Circle. Hey You Mob, come yarn about business in Canberra. Lets keep yarning about business! Do you want to know how to get into business? Do you have an idea that might help the community? Do you want to know how to make more money in business? Do you want to know how to do better business?